sexual assault climate survey for massachusetts higher ed. Lawmakers and college administrators owe it to the young men and women who enroll in our fine colleges and universities in Massachusetts to do all we can to make sure that they have a safe environment in which to learn. However, an estimated 90% of assaults are not reported which severely undermines our ability to understand and deal with what has become a public health crisis. 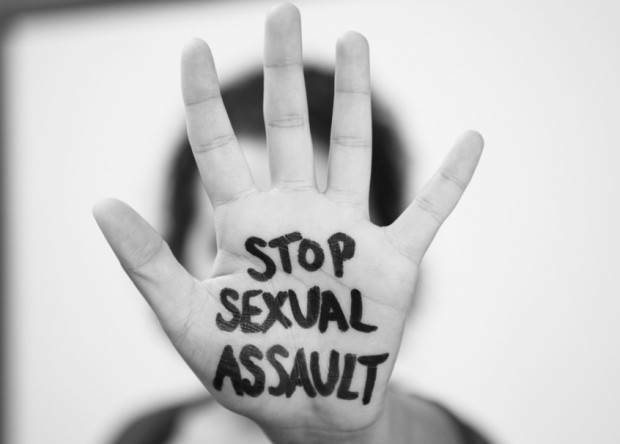 This legislation, which received a unanimous vote in the House last session, creates a task force to develop a model sexual assault climate survey for the campuses of public and private institutions of higher education in the Commonwealth. It also mandates that all higher education institutions in the Commonwealth biennially implement either the model survey or an internally developed survey approved by the Commissioner of Higher Education. The summary of results must also be posted online on the university or college’s website as well as the website for the Department. Collecting anonymized feedback from students, faculty, and staff at higher education institutions about their perceptions and experiences is a powerful tool for school administrators and a vital first step in ending sexual assault.